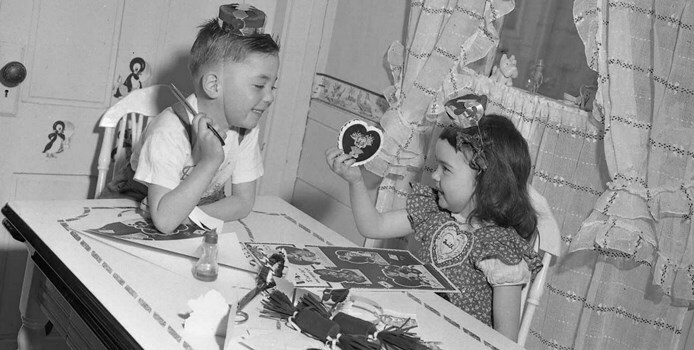 Children making valentines, February 9, 1949. Photograph from the George Cocaine Collection at Worcester Historical Museum. 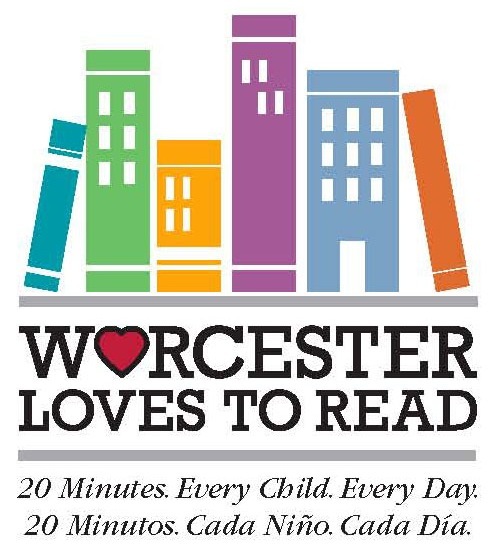 Open to students in grades 3, 4, 5 and 6 or the equivalent who (a) attend Worcester schools, (b) are the children of members of Worcester Historical Museum, or (c) are holders of an active Worcester Public Library card. Bring one entry per child to Worcester Historical Museum, 30 Elm Street, by 4 p.m. by Friday, February 1, 2019. » View or Download the 2019 contest flyer. 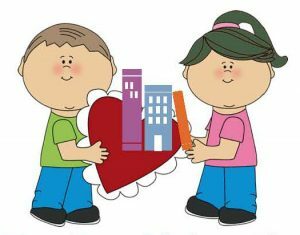 For nearly 100 years, Worcester was the center of the commercial valentine industry in the United States. In 1847, according to local folklore, Worcester resident Esther Howland received an English valentine, which inspired her to design her own. She sold her cards through her father’s stationery store. Business flourished, and Esther recruited friends to assemble cards in a third-floor room at the family residence, 16 Summer Street. While it is generally agreed that Esther Howland was the first to make valentines in Worcester, Jotham Taft of nearby Grafton was also making valentines. He and his wife built a successful valentine industry from their home in the early 1840s. Jotham’s son Edward formed a partnership with Esther Howland in 1879, called the New England Valentine Company. In 1863, George C. Whitney joined his brother Edward in the family stationery store begun by their late brother Sumner, at 218 Main Street. The brothers worked together as the Whitney Valentine Company until 1869, when Edward withdrew from the partnership. In 1881, George C. Whitney bought the New England Valentine Company and incorporated it into his operation. He also bought Jotham Taft’s business. The Whitney business proved to be highly successful. After George died in 1915, his son Warren took over management. 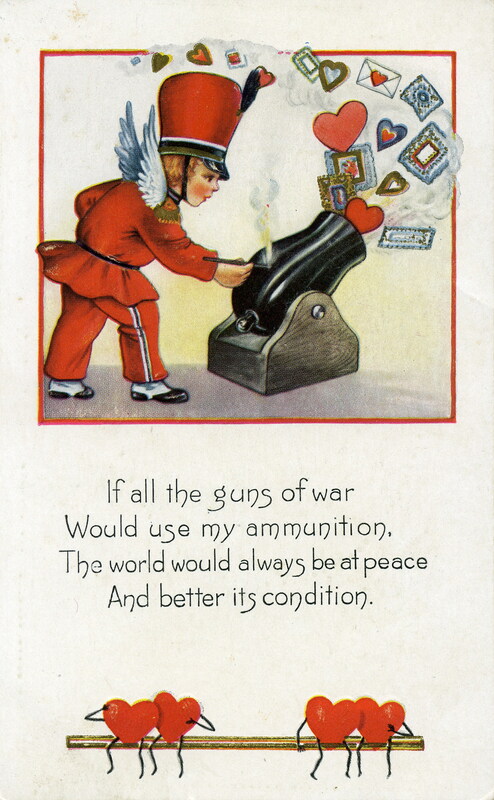 The George C. Whitney Company continued to prosper until 1942, when the wartime paper shortage caused the liquidation of the largest greeting card company in the world.